This is the Full NRA Basic Pistol Class. 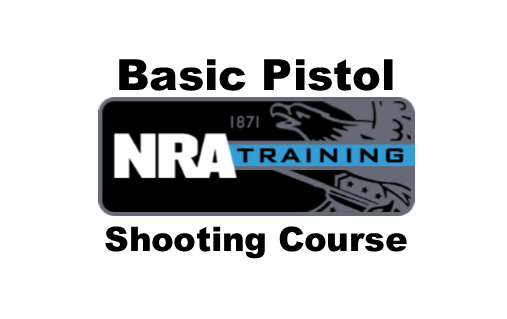 This Class is at least 8 hours long and includes classroom and range time learning to shoot revolvers and semi-automatic pistols. Students learn NRA’s rules for safe gun handling; pistol parts and operation; ammunition; shooting fundamentals; range rules; shooting from the bench rest position, and two handed standing positions; cleaning the pistol; and continued opportunities for skill development. Students will perform a qualification at the end of this class and receive course completion certificate upon completing the qualification. This course qualifies for AZ CCW. Fingerprinting and CCW Paperwork will be provided with this class.